SACOG has partnered with the City of Sacramento, the City of West Sacramento, Yolo County Transportation District, Sacramento Regional Transit District, and the California Department of Transportation to undertake planning, engineering, and environmental documentation for the Downtown/Riverfront Streetcar connecting West Sacramento and Sacramento. 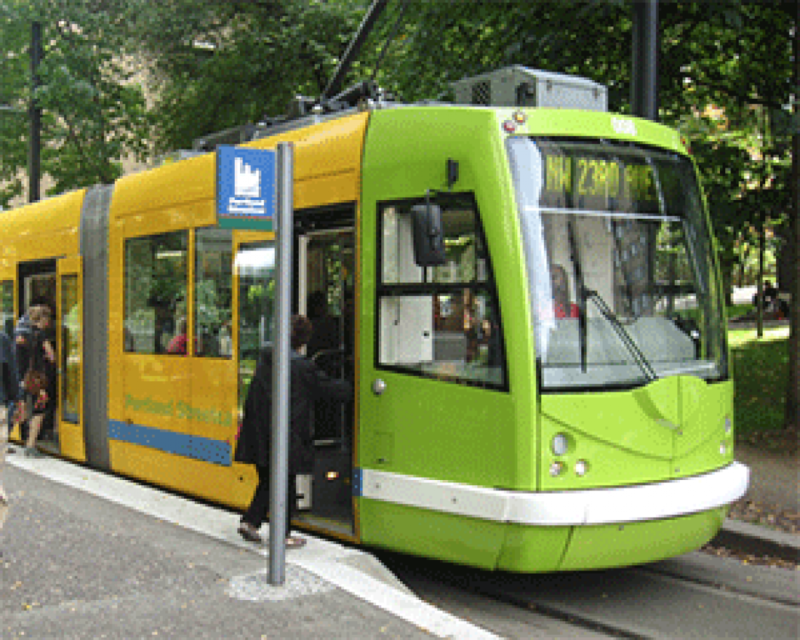 On August 16, 2016, the California State Transportation Agency announced the selection of the Downtown/Riverfront Streetcar for $30 million in funds from the Transit and Intercity Rail Capital Program to advance the planning and construction of the streetcar. On February 12, 2016 The Federal Transit Administration issued a Finding of No Significant Impact (FONSI) for the Downtown/Riverfront Streetcar project. The Obama Administration renewed its commitment to the Downtown/Riverfront Streetcar Project, designating $75 million in federal funding in the President’s proposed budget for Federal Fiscal Year 2017. Significant levels of growth are projected to occur in the urban core of Sacramento and West Sacramento during the next 20 years. The two cities have approved land use entitlements for major urban infill projects including the Railyards, Bridge District, and Washington Area District. This projected growth will generate greater travel demand on local transit services and roadways.